This page is under development. If you have suitable content for it, please get in touch. We could particularly do with a photo of the lake frozen over instead of the current rather summery looking one! Popular skating spot near Lake Wanaka. 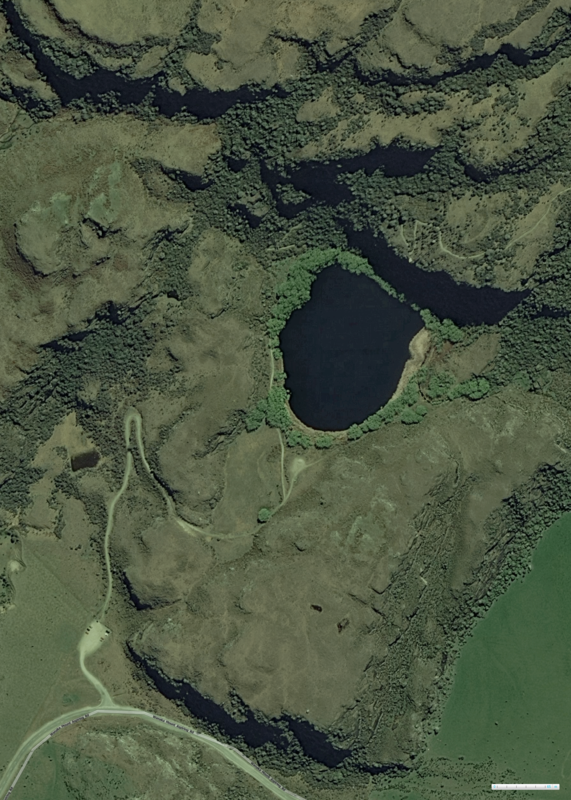 Diamond Lake is a 500 metre walk from the car park on the Mt Aspiring Road.